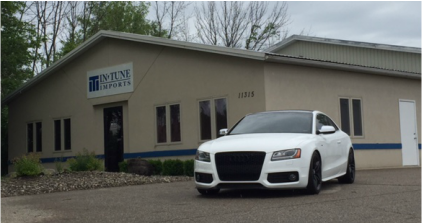 In Tune Imports automotive repair in Holland, MI - In Tune Imports Automotive repair in Holland, MI. Located in Holland, MI specializing in import auto repair & maintenance. 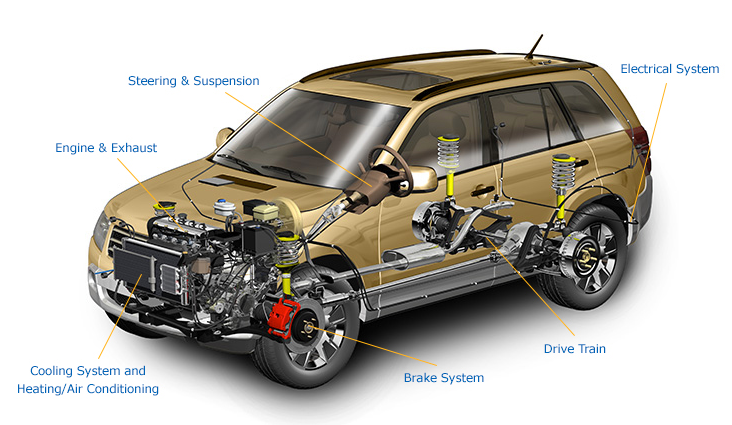 Looking for Automotive Repair in Holland, MI? In Tune Imports of Holland specializes in automotive maintenance and repairs on all imports! Stop by our shop today! 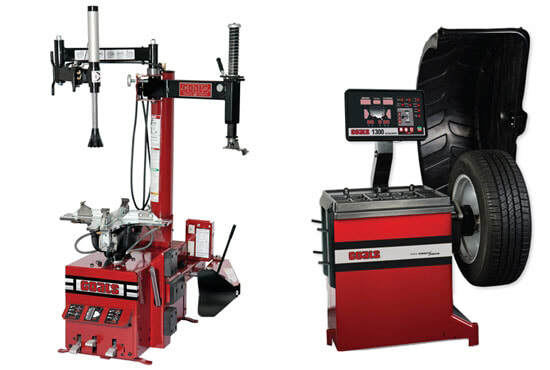 In Tune Imports is now offer professional tire replacement, balancing and tire repairs.